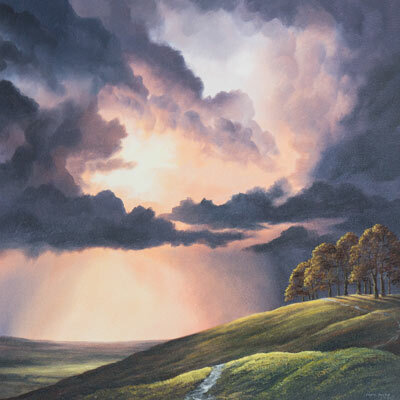 David Renshaw had a deep fascination of art from an early age. During his school years, he remembers his father teaching him some basic elements of drawing using light and shade in pencils. Inspired, David dreamed of one day becoming an artist. With his focus firmly set on pursuing a career related to art, David studied Graphic Design at Southport College followed by employment in a local art gallery as a picture framer. 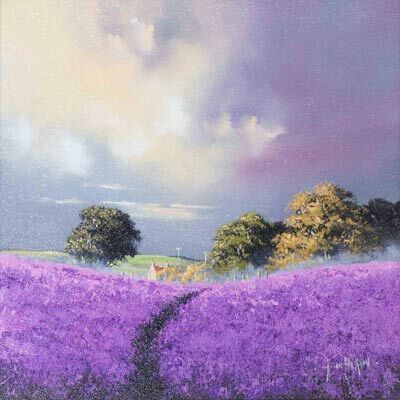 Whilst working in the local gallery David Renshaw would produce commissions for clients whilst developing new techniques and ideas. 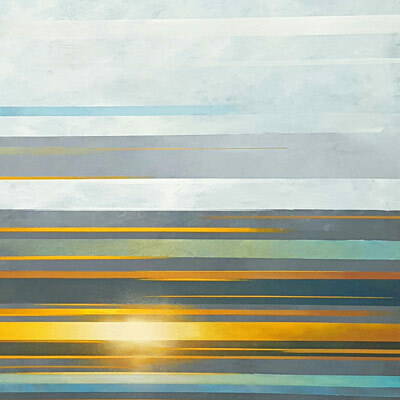 Once he felt he could take the risk of pursing his dream of painting full time, and with the support of his wife and two children, he took the plunge and has never looked back since. 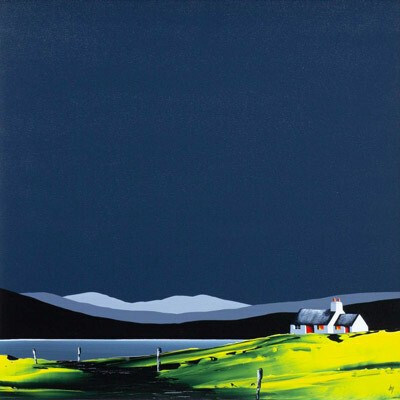 David’s paintings have a very recognisable style and are much in demand having been sold to collectors worldwide. 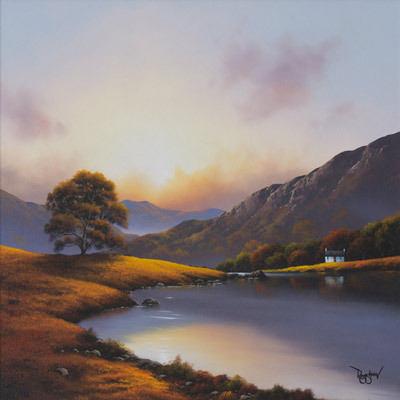 His stunning landscapes capture a warmth and glow in the light which proves truly enchanting for the viewer.